Marlene S. Neill, Ph.D., APR, is an assistant professor at Baylor University, and teaches courses in public relations and advertising. Her research interests include public relations management and ethics. She has published 14 articles in journals such as Journal of Media Ethics, Public Relations Review, Journal of Advertising Education and Journal of Communication Management. 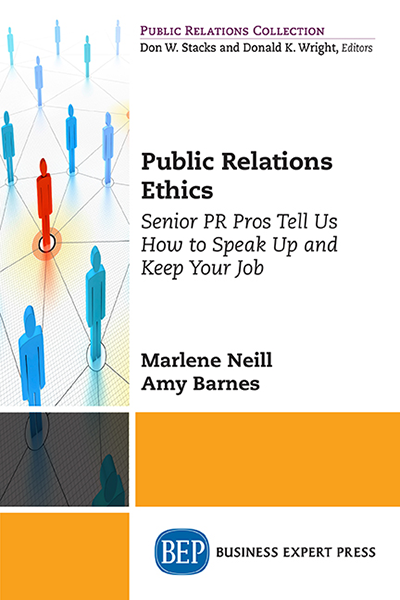 Neill is an accredited member of the Central Texas Chapter of the Public Relations Society of America. 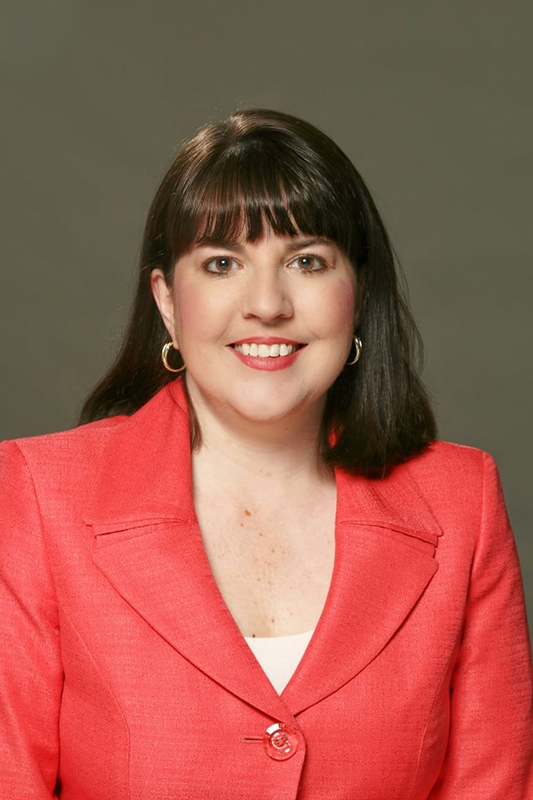 She served as the chair for the Southwest District of PRSA in 2011. At the national level, Neill served a three-year term on the Universal Accreditation Board, which administers the examination for Accreditation in Public Relations; the Nominating Committee, which selects national board officers in 2012; and was appointed to the Board of Ethics & Professionals Standards in January of 2013. She received her Ph.D. in advertising from the University of Texas at Austin, her Master of Arts degree in journalism from the University of Missouri at Columbia, and her Bachelor of Science degree in journalism from the University of Kansas. Neill previously worked for almost 12 years in government and nonprofit public relations.